Welcome to our Career Page! Thank you for your interest in joining our team. BC Technical offers long term career growth opportunities with an unmatched commitment to our employees and their families. 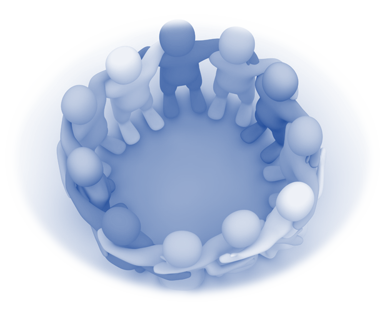 We encourage a healthy ‘work / life balance’ and maintain a ‘family-first’ work environment. BC Technical provides opportunities for both professional and personal growth. 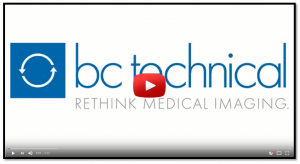 BC Technical is the largest non-OEM provider of Diagnostic Imaging Solutions. Our ISO 13485 certification ensures exact medical device standards are met with all of our refurbished systems, parts and service. BC Technical provides the same level of resources, quality and expertise expected from large OEMs with the added flexibility and value expected of smaller ISO’s. Our customers trust us to provide them with the best refurbished NM, SPECT, SPECT/CT, PET, PET/CT, CT and MRI systems from all major OEM’s, nationwide on-site service in all 50 states and personal technical/clinical support – all with uncompromised reliability, quality and value. Benefits include Medical, Dental, Vision, Life, AD&D, Short-Term and Long-Term Disability insurances and a 401(k) plan.